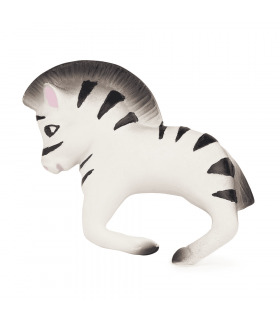 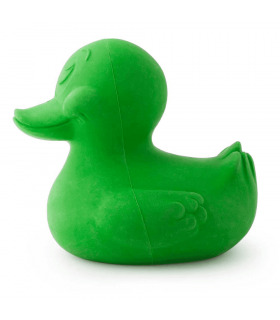 These classic memorable ducks will follow your child wherever they go. 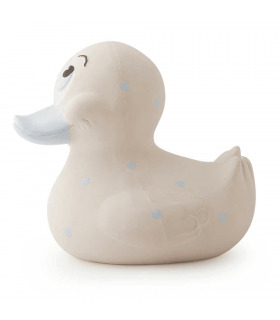 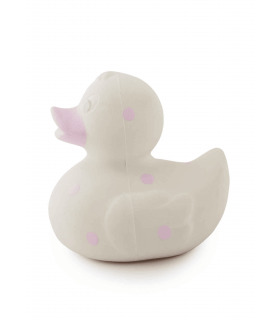 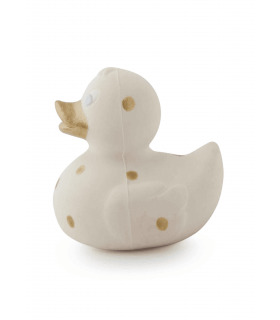 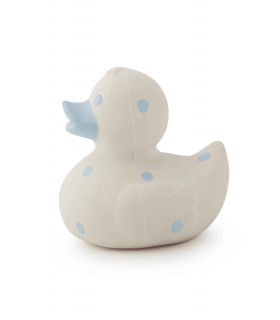 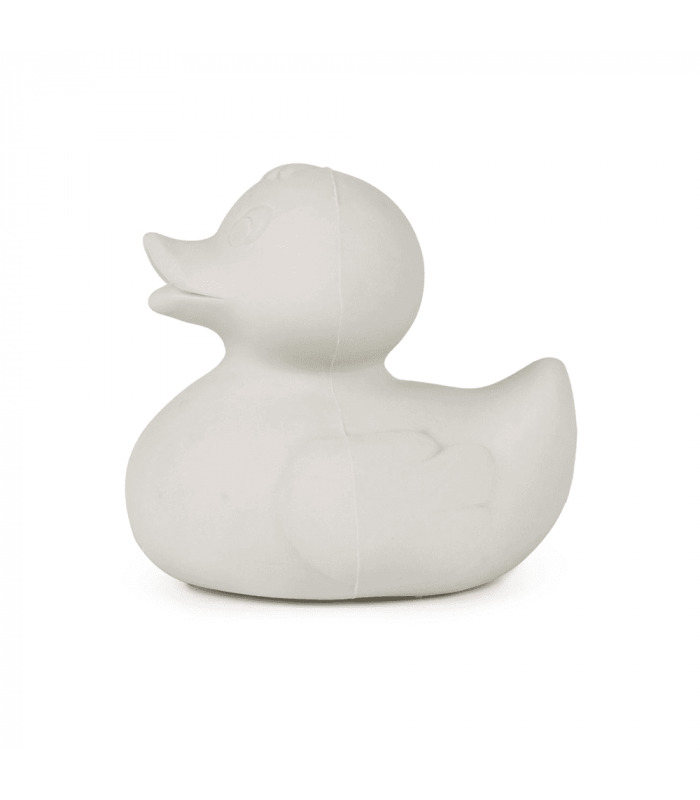 Splash around with our bright monochrome duckies and waddle with them everywhere you go! 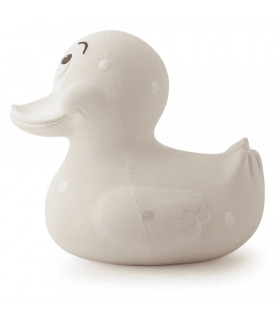 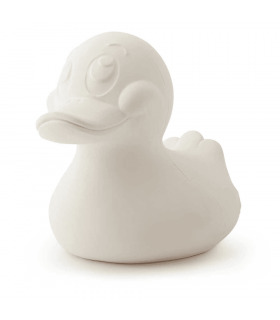 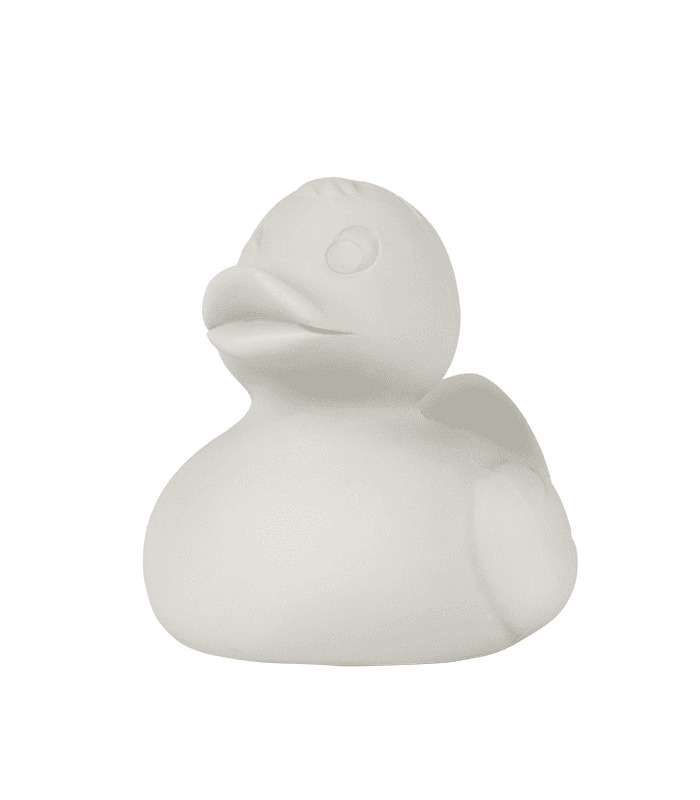 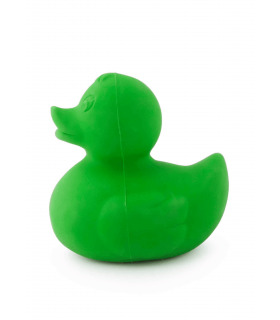 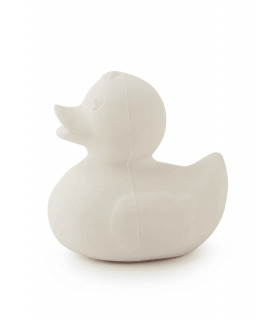 Elvis the duck is hand-crafted with no holes so when they’re floating about, no bacteria or mold is present! 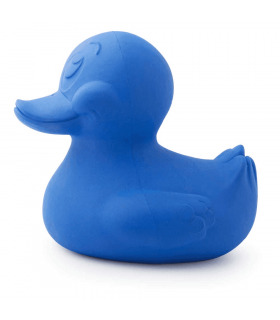 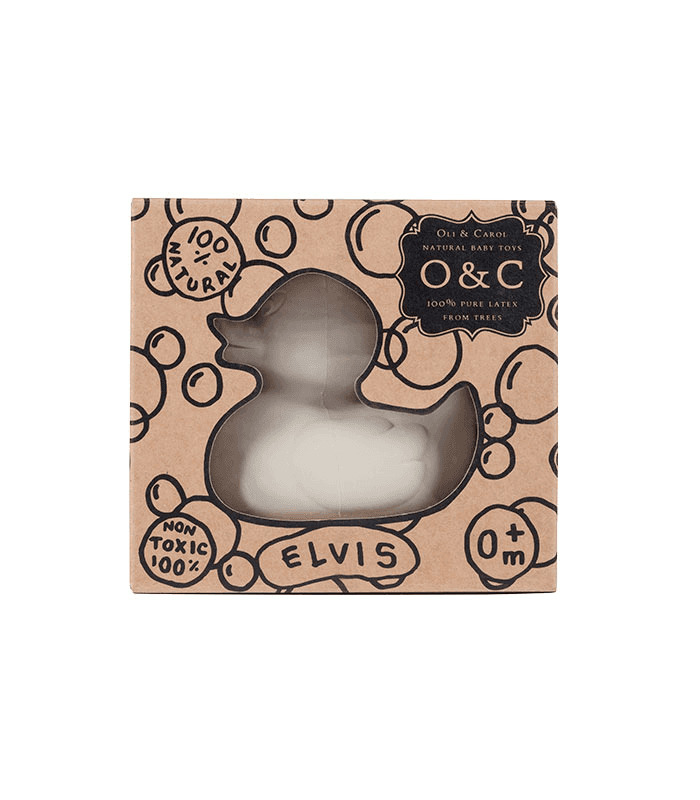 Find ELVIS THE DUCK in 4 other naturally dyed colors!